Luke Wood has moved to Northamptonshire on loan from Nottinghamshire for the first two games of the County Championship season. The 23-year-old seamer will be available for matches against Middlesex and Glamorgan in Division Two, the first of which is due to get under way on Friday. 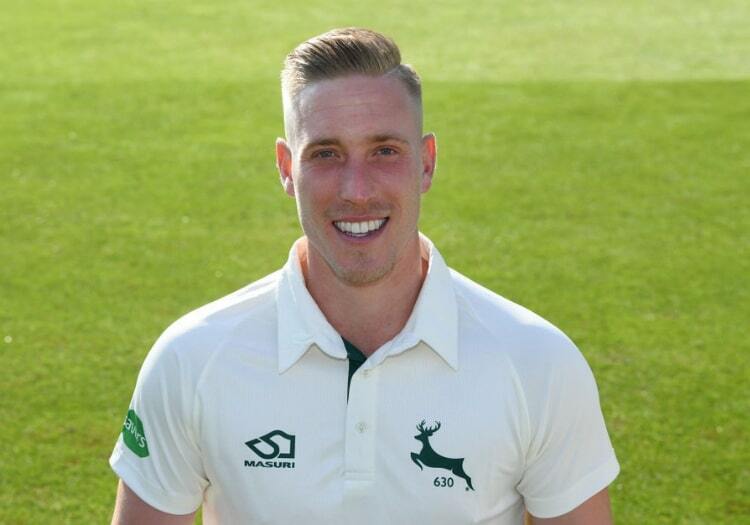 Wood brings 76 first-class wickets with him to the County Ground. "We saw Luke play for Nottinghamshire against us last week at Trent Bridge and we’ve always admired him as a left arm swing bowler," Northants head coach David Ripley said. "He’s got decent pace, he swings the ball, he can bat, he looks as fit as a fiddle, he’s got a lot going for him. "Hopefully he can have two good games for us and then whether that leads to more for us or he gets back into the Notts first team it’s going to be a good ending either way."